Click here to RSVP by Mon, 1/14/19. Description: Like all oppressions, anti-Semitism was created as a divide-and-conquer mechanism. Although Jews are the ostensible and direct target of anti-Semitism, the goal of anti-Semitism is to disrupt working people’s movements, so working people are also the target. Many working people’s movements are thrown off course and fail because working people come to believe that Jews are the problem rather than an unjust economic system. Anti-Semitism is one of the more confusing oppressions. 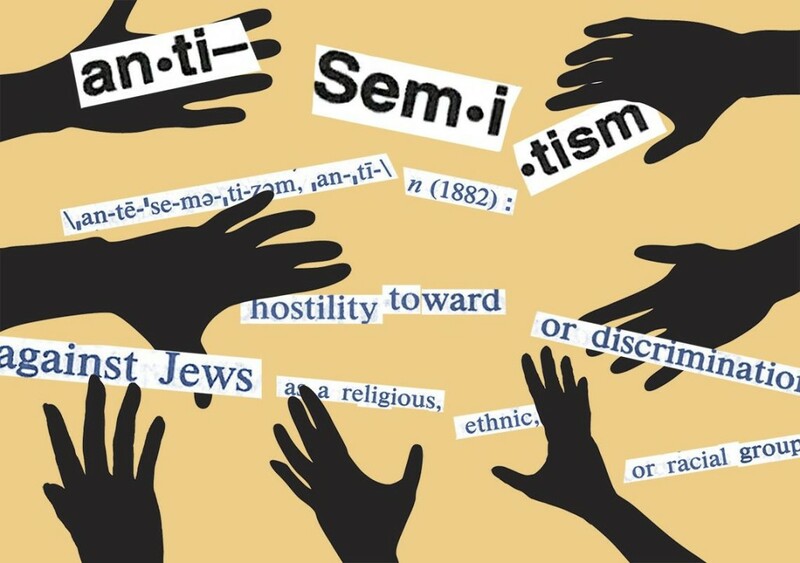 In this workshop we will explain how it operates, reflect on anti-Semitic messages that we all grew up with, learn how to recognize it, speak out against it, and work to prevent it from dividing progressive movements. Note on January Monthly Meeting: Our monthly meeting will be from 6-7pm and the workshop will be from 7-8:30pm. If you don’t typically attend our meetings but are interested in the workshop, we encourage you to attend to learn about upcoming actions and events, and network with labor and faith activists and leaders! However, arriving at 7pm for the workshop is also completely acceptable. Put your money where your morals are: Click here to donate to MIWJ today!